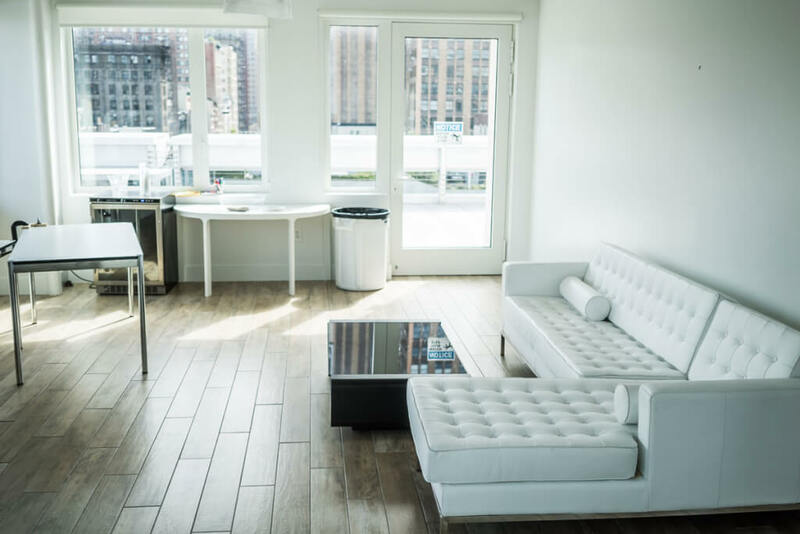 Amazing space for the stylish couple. 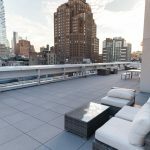 The rooftop goes together with the private room, so in case of rain it will be a good option to hide. 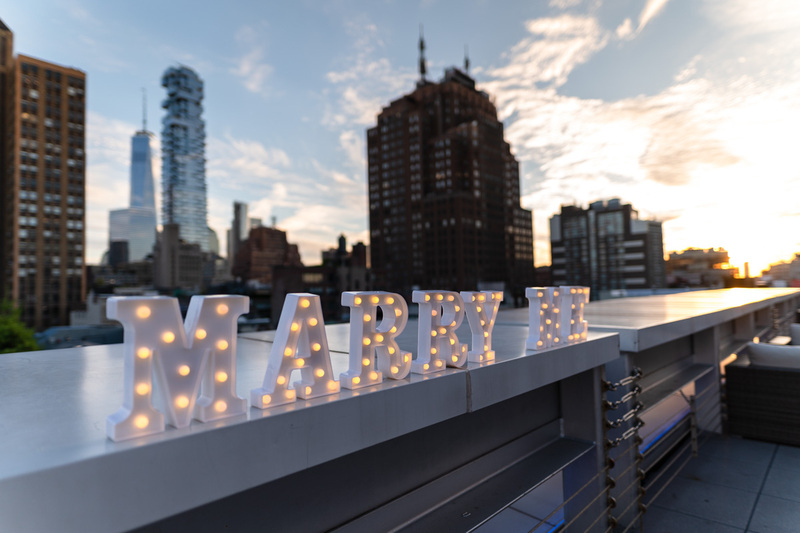 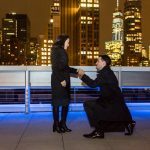 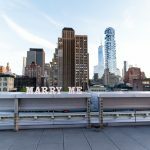 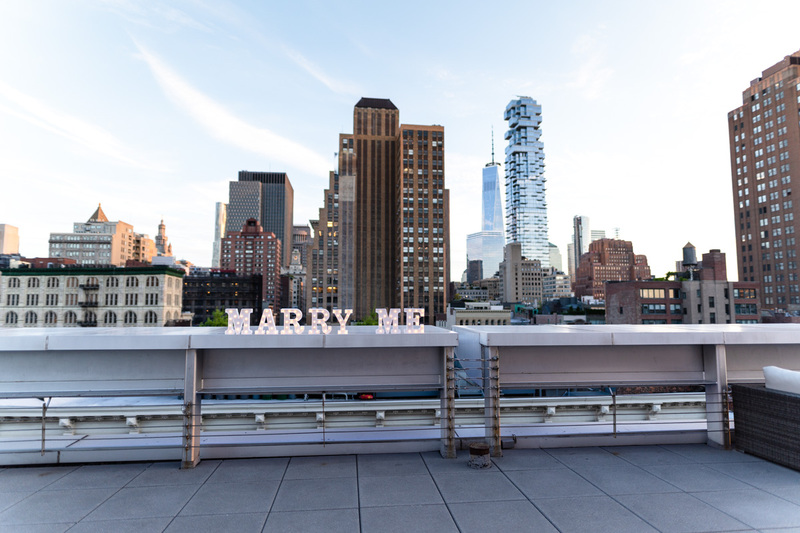 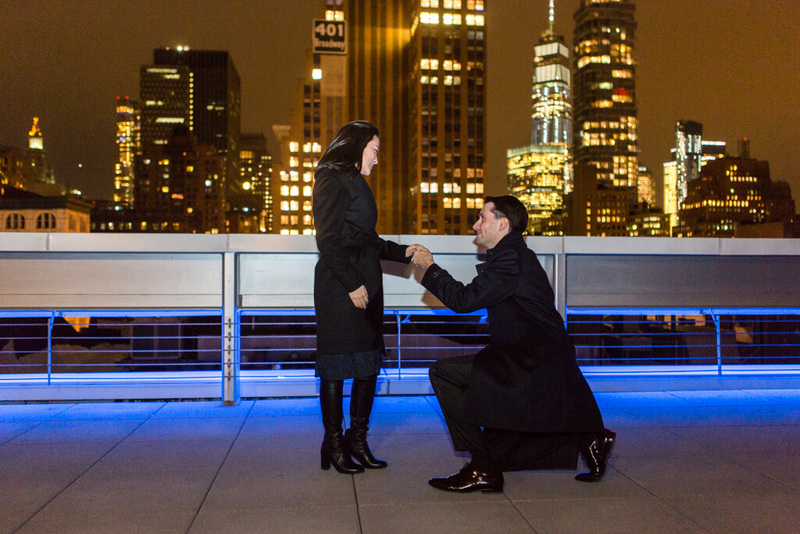 Great for romantic proposals and engagement parties. 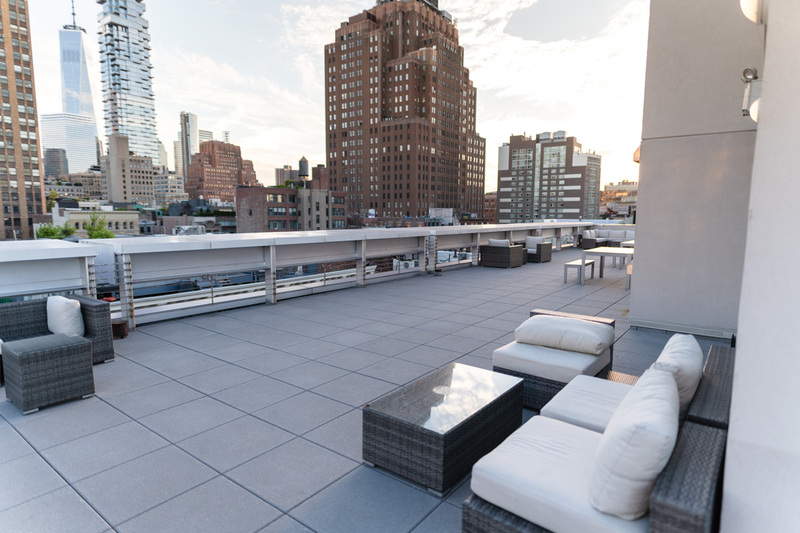 This spacious rooftop is a perfect choice for the city view lovers. 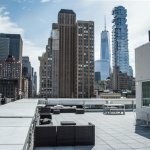 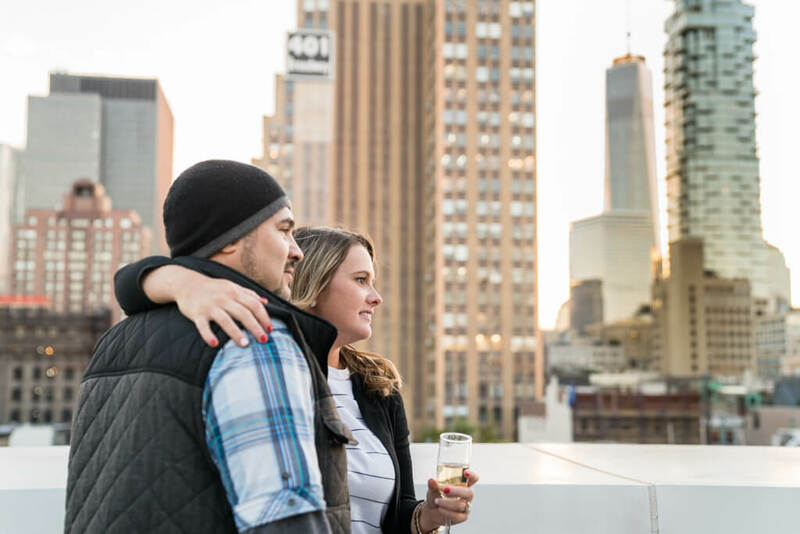 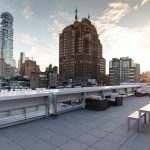 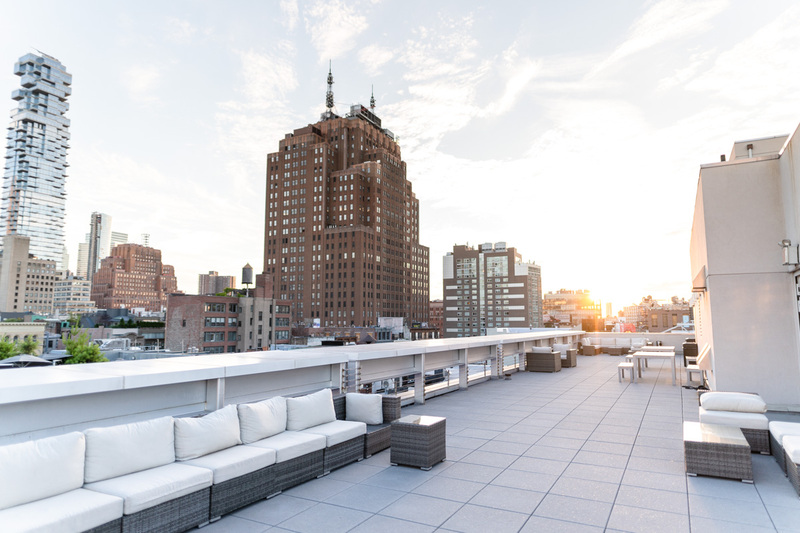 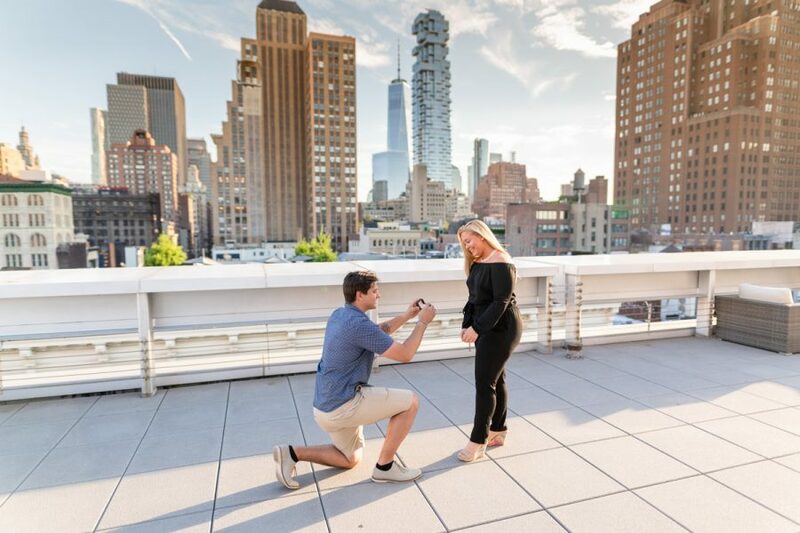 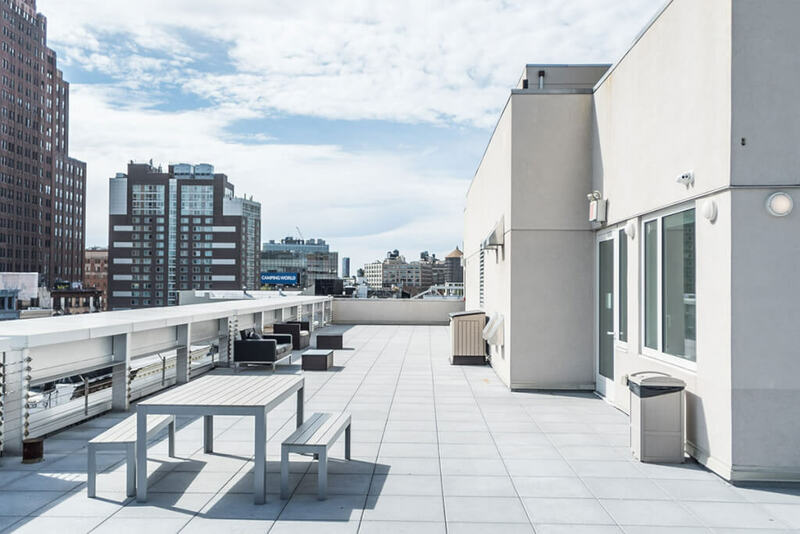 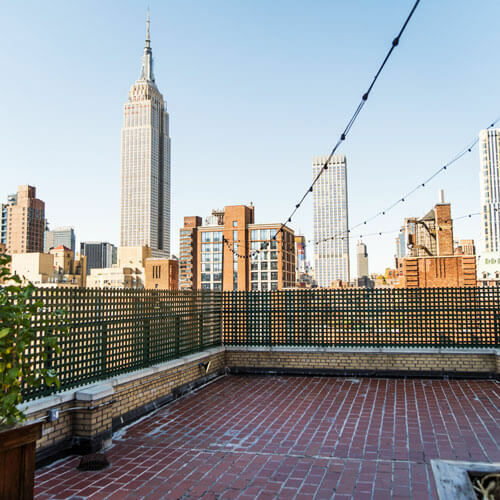 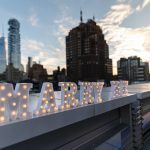 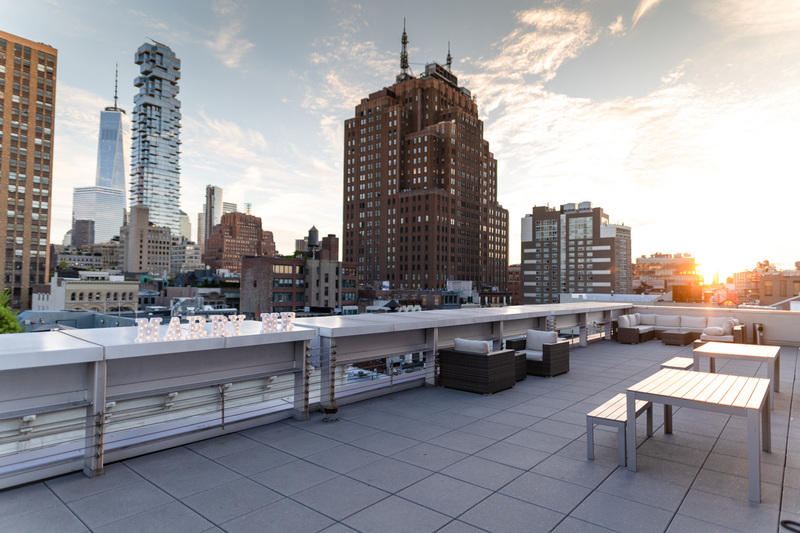 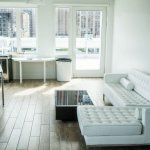 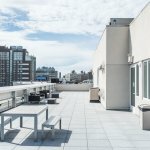 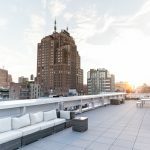 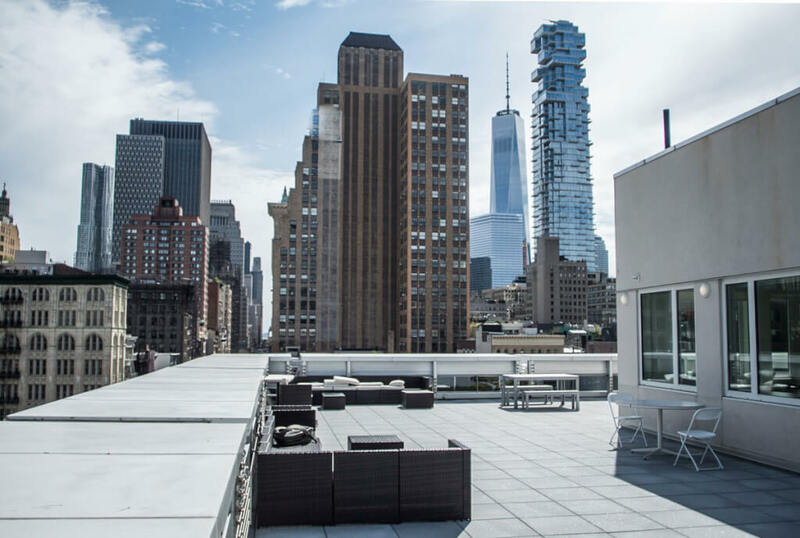 The terrace is located in the heart of trendy SoHo area and overlooking the downtown Manhattan and the Freedom Tower.